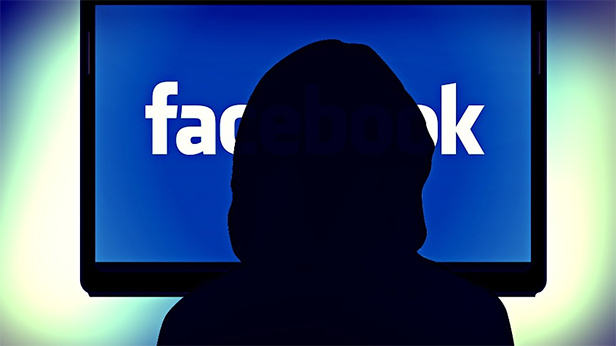 Can someone block you from searching them on facebook? 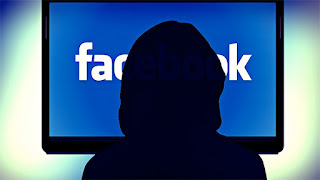 Can someone block you from searching them on facebook? Yes you can. This article will explain better. Friends except.... You can select which friends should not be able to see your posts. All your friends will see your posts except those you choose here. When you have made your selections, click Save Changes. Click More... at the bottom of the drop-down menu to see these next two options. Only me.This setting makes your posts invisible to everyone but you when you're logged into your Facebook account. You might use this if you plan to expand on a post later and aren't yet ready to publish it; when you're ready for others to see it, you can then change the privacy setting to a different setting. Note: If you tag a person in a post, but that person is not among those you have set as able to see your posts, that person will indeed be able to see the particular post in which you have tagged him or her.